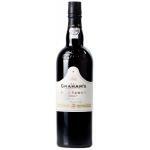 The Graham's Fine Tawny (£7.88) is a fortified wine from Port produced by Graham's made of tinta çao, port, touriga nacional, touriga francesa, tinta barroca, tinta amarela and tempranillo grapes and has an alcohol content of 19%. 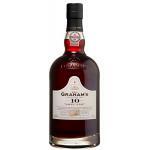 The Graham's Fine Tawny is the ideal fortified to combine with candied or dried fruits and desserts. 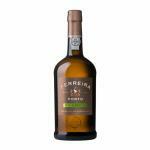 4,2 of 5 points is the average score of this fortified according to Uvinum users while experts give the following evaluation: wine spectator: 78. 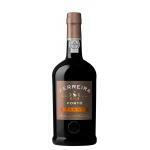 Port Graham's Tawny is based on the finest grapes from the five iconic Quintas in the heart of the Upper Douro valley from W & J. Graham's in Portugal: Quinta dos Malvedos, Quinta do Tua, Quinta das Lages, Quinta da Vila Velha and Quinta do Vale de Malhadas. 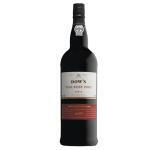 This port wine is a more lightly textured and drier sip than the Ruby edition. 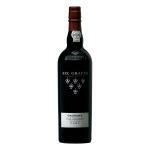 Its fine balance of fruitiness and nuttiness make this Port Graham's Tawny a great companion for any occasion. 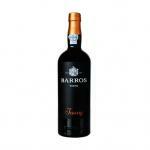 Fine Tawny Port is lighter in colour and texture than Ruby and is also slightly drier. 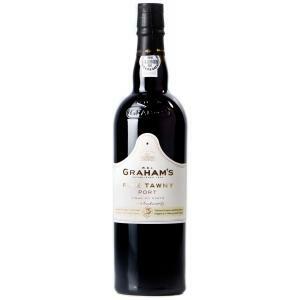 Graham's Fine Tawny combines these qualities with the rich fruity style which is the hallmark of all Graham's Ports. The skilful inclusion in the blend of some older wines adds a lingering, nutty taste. reddish auburn color. 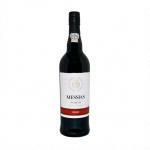 With ripe fruit aromas nicely balanced with slight notes of dried fruit. 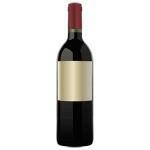 In the mouth it is slightly dry, elegant and velvety. 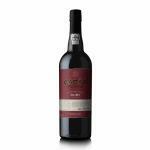 - Mouth: delicate, balanced and complex mouth. Is to be drunk with food. I gave it to my brother as a gift and he enjoyed it very much. Attractive and intense colour. This fortified is a bit acidic. If you want to buy Graham's Fine Tawny, at Uvinum you will find the best prices for Port fortified wine. Save money with Uvinum, comfortable from your couch and with all the guarantees. We offer over 59.000 products on sale which makes us the leading marketplace for wine, beer, and spirits in Europe thanks to more than 38.000 customers who shop at Uvinum.